Welcome to my method. I’m Aaron, I’ m a full time surfer, explorer and traveler, I am NOT an internet marketer. 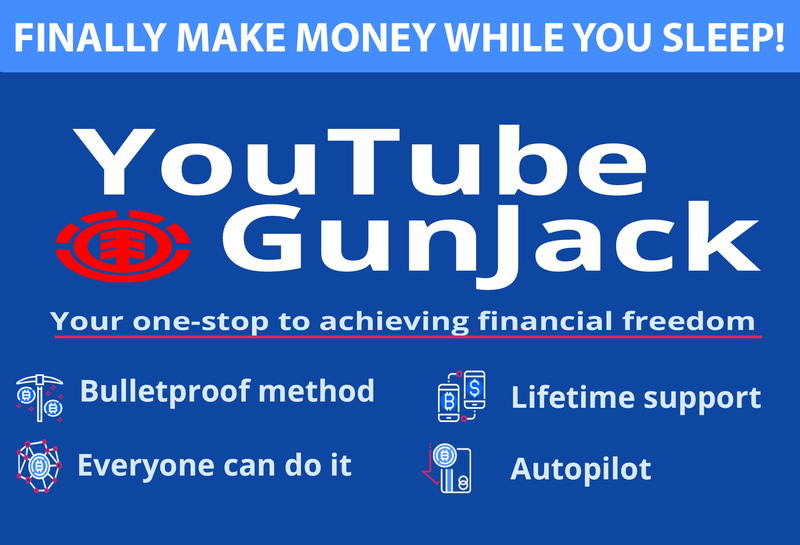 I simply create streams of revenue online that take me 1-5 hours a week to maintain…so I can do what I love in life…here’ s one I wanted to share with you. 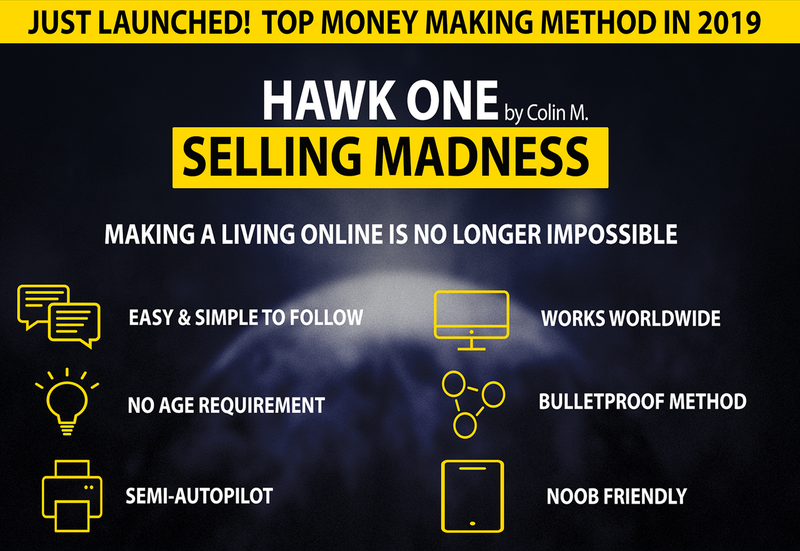 In this guide I’ m going to teach you, well, how to sell anything to anybody, anywhere. Sounds like a massive statement? Well, once you learn how to market, you can truly do just that, sell anything. We are going to do this by some extremely simple online ads, just $5 a day is all you need. This is a proven method. Go thru the ENTIRE course, you may think you know things at the start, but I’ m going to show you some things you never seen before also. Let’ s go. So how do you sell anything to anyone? You access the biggest marketing audience in the Universe seen by Billions, yes Billions of people, Facebook Ads. Don’ t you DARE skip past like you know FB and have tried or think it doesn’ t work or it’ s too hard. I’ m the surfer guy who spends his life traveling and living, I produce income streams that allow me to do just this, so I’ve proven this to work, follow along exactly ok? I know you may have read some other courses that tell you do X and X, but ignore what you’ve learnt from them right now, we are going to do Z and Z+, or in other words, beyond what they are doing. Let’s pause for a minute for those who have no idea what to do online, I’m guessing that’s a lot of you reading this PDF, you bought this because you want something that works, is consistent because everything you are doing is failing or just giving you a little for how much effort you are putting into it. For those who have no idea what to do, I would HIGHLY suggest setting up an E-commerce store thru Shopify, then get everything dropshipped, it’s extremely simple to set up and very passive. This is the method I am going to be showing in this doc, if you want more details on that you can find the link at the bottom for exact set up and how to run it. I will go into how this will work to sell anything else online or offline a little later. 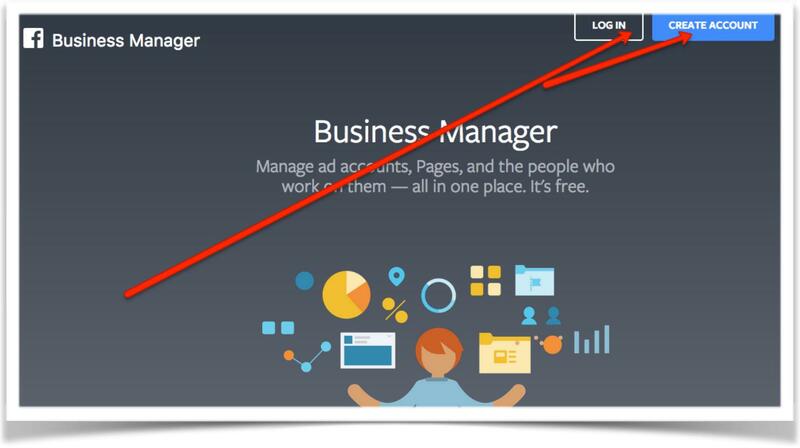 Once you have Facebook Business Manager set up, click on ADS MANAGER, then click on CREATE AD at the top of the page on the right. 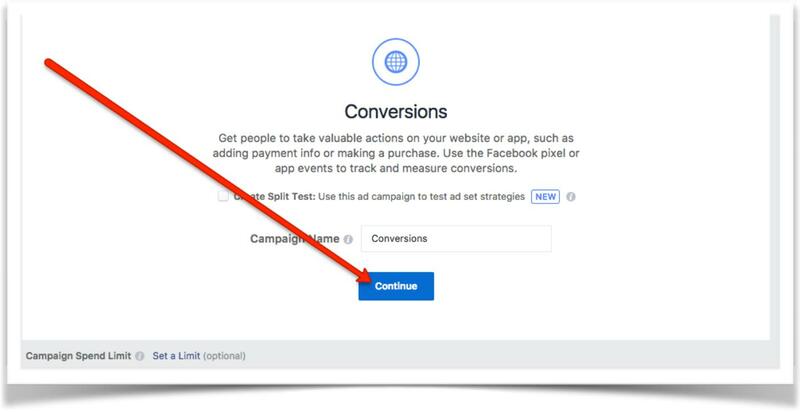 Conversions, this is the objective we are going to use as we want to create sales from our ads. On the next page you will want to choose the pixel PURCHASE from the drop down box, if you do not have your pixel set up, what this is, it’s very important, it’s a small piece of code you place on your website that tells Facebook when you have a sale, once you have enough sales, FB can say, ok I know who is most likely to buy your product, let me target more like that. By doing this you start getting more and more sales at a lower and lower cost for each one. 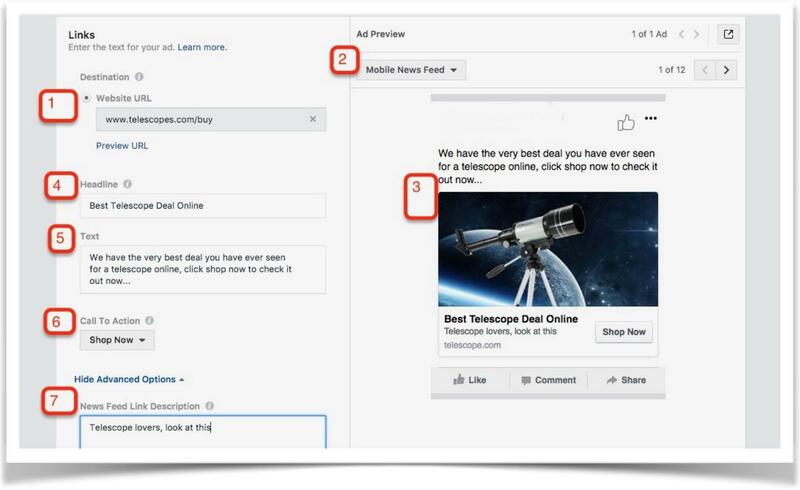 The more sales you get the better and better Facebook will know your buyers. It is really an insane method once you actually see this start kicking in. It does take 50-100 sales for FB to truly start to identify who your buyers are. That is the problem with most things that you do online, I already know, you will see no sales or 5 then stop thinking, this doesn’t work then onto the next thing. NO…stop this right now. For the example I am using, I have my own e-com store. Do you know how much money and sales I would have lost off on if I just stopped after 1-5 sales? 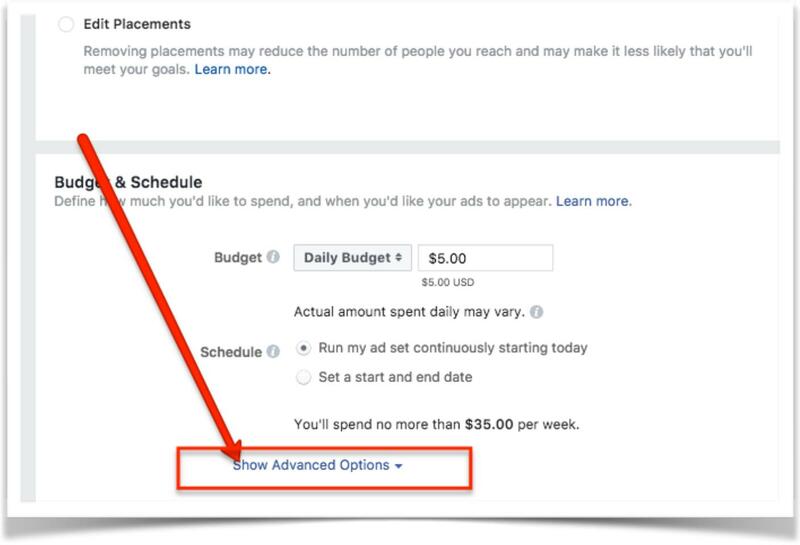 You HAVE to let Facebook optimize your ads. This does NOT take a lot of money, you can simply start this off at $5 per day. A simple $35 per week per ad or product that you want to run. You have to invest in what you are selling you have to let these ads run so FB can get data. Watch closely I’m about to show you something you prob have never seen or tested before soon. Your pixel will be red if no sales or gray if you aren’t active as shown above for my demo account. Country, what country do you want to target? If you are selling offline, you most likely want to target the area near you, if you are selling online like me, the world is yours. (cheesy I know, but there it is)! For you E-com people, DO target and test other countries like I do very well in Canada, UK and Australia, but also test places like Germany, Italy etc and change the language to English only. You can give MASSIVELY cheaper clicks here, I’m talking 10% of what they cost in the USA with a higher buying percentage as they aren’t use to seeing ads like yours in their country. If you speak the local language do your ads in that you can smash it. 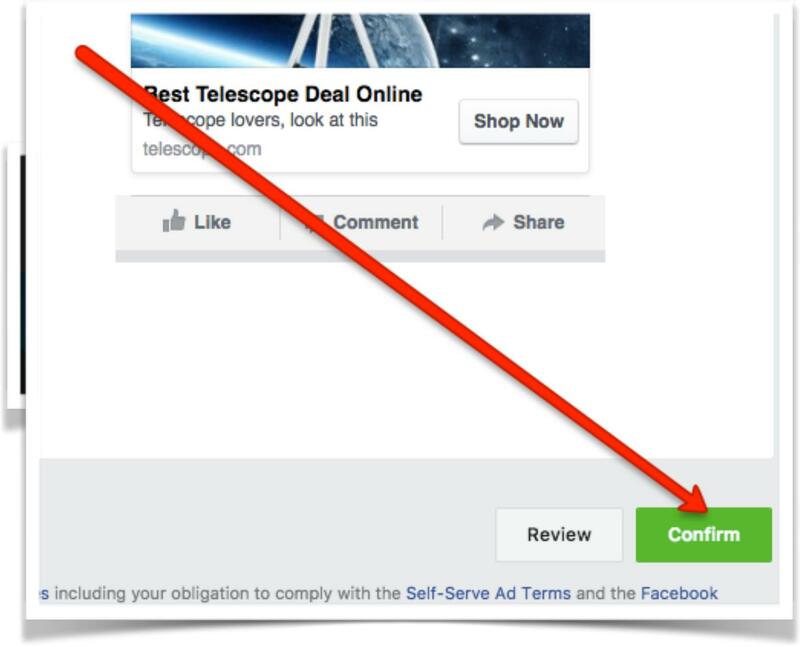 I mentioned earlier, the more sales you start to get, FB will get more targeted, you do not have to go in and split test like mad and set up 100 ads to find buyers, FB will do this for you. (awesome, 4 is missing from the screenshot haha) But it is to select English. Obvious for in other countries where English isn’t the major language right? Hmmmm USA and UK etc has a ton of people that English is not their primary language, when targeting anywhere and it’s the language your ad is, select English, bet you weren’t doing that were you? I know you weren’t lol. interest King, I don’t know where my buyers are and I don’t feel like testing 500 interests to find them…but you know who knows? FB knows, so keep this very broad, I don’t care what you’ve seen in other guides, keep it broad. Selling small hamster wheels for hamsters living in Canada that love fishing? 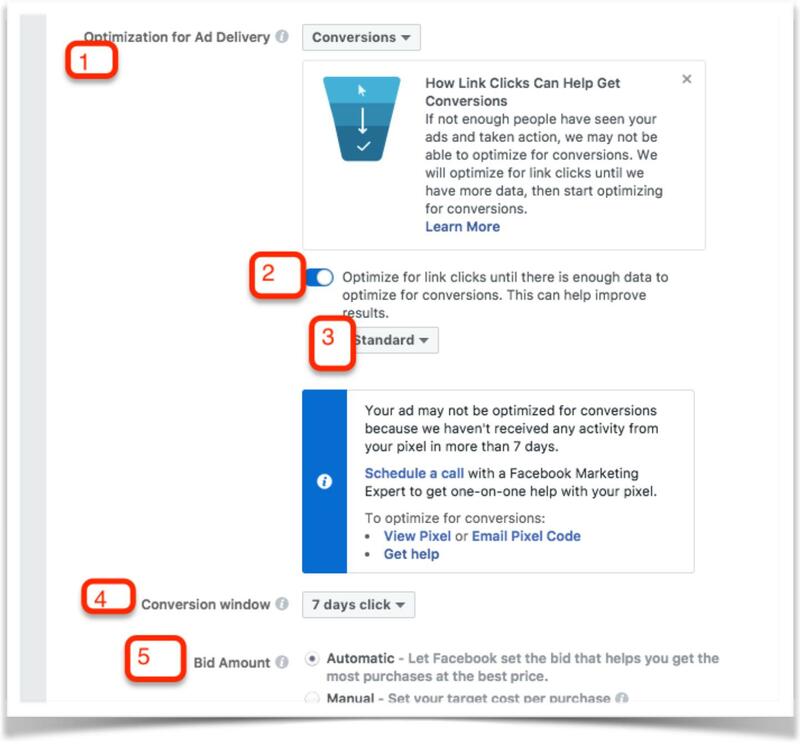 Target Hamsters, Selling Dog rings, target Dogs, Selling ladies shoes, target Shoes…yes massive audience, FB will start to target quickly BUT you have to keep reading and do this feature I’m going to show you, I bet it is the reason you’re failing right now with your ads. Will show in a bit. are you serious bro, leave the targeting to us you don’t know jack, what this does is, says, if you don’t find buyers in the interest I selected, you guys find some for me…ya keep it broad. 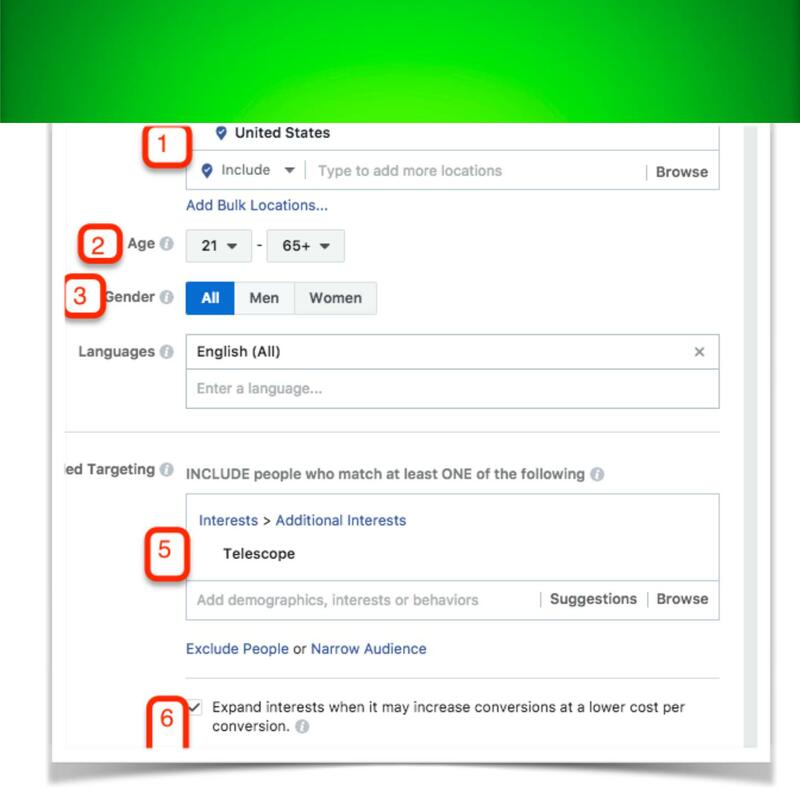 Next click on Automatic placements, this is so FB can find where the best buyers are hiding for you, may be mobile, may be desktop let them find out, you HAVE to let your ad run so they can find out. Do you really think if you get 50 clicks you can tell exactly where the buyers are coming from? 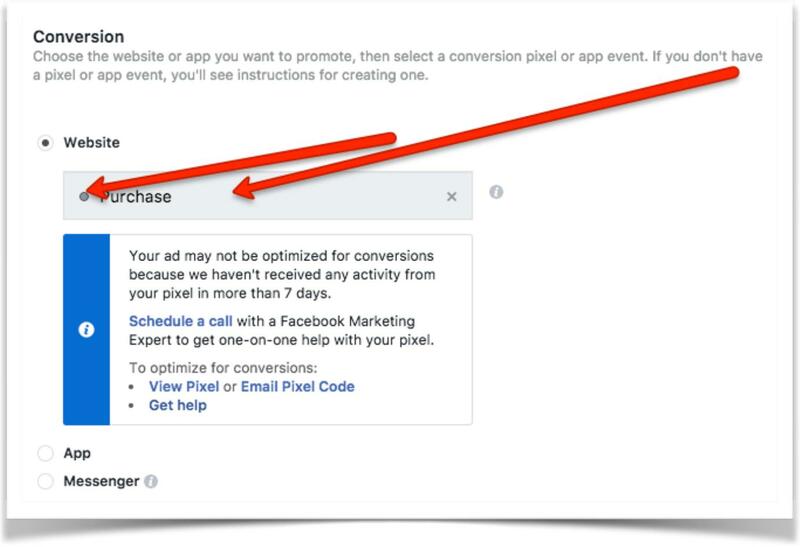 FB recommends getting 50-100 sales on your conversion pixel just to be able to start to target the buyers properly, the more sales you get the better they can target, the cheaper each sale will become. Imagine now, if you had 1,000 sales, how great could FB go in and find buyers based off that info. $5 a day, as I mentioned that’s all you need to start with, raise this if you have a bigger budget, the bigger the budget the more data FB can go thru faster, but if you have a low budget 100% ok, $5 a day will get you done. I bet you are wondering just how much should I spend to test this though? Depends on how much your product costs. Most of my buyers, the first sale, that have gone on to do well is to spend 1-2x the price of the item you’re selling. $20 and hope for $1,000 sales every day? Come on now, makes about as much sense as a bee fighting a turtle in a turf war. So onto the part you skip over because you don’t like getting into anything advanced or didn’t understand it. I’m telling you right now this can be THE cause of all of your failed ads you tried to promote. The wonderful world of magical funnels. They keep this hidden from people because they don’t want people to get confused. But if you read what it is, they are telling you if you aren’t getting enough sales we need more data basically. So instead of targeting for buyers at first, they need to get enough people on your actual product site right? 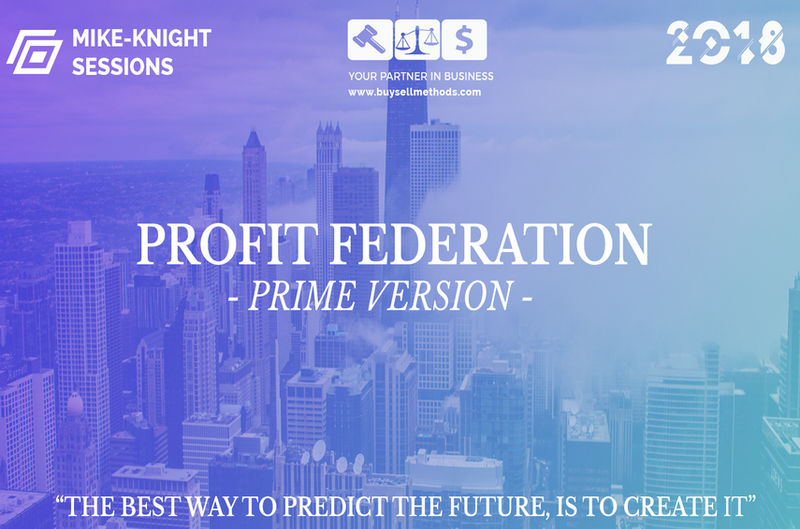 So what FB will do is target people that are interested in your product to get them to your page, once they get some people FB will say, ok these people are interested lets find more like it, once they find more people that want to click, your cpc will drop massively…give this time. I’m telling so many times I’ve had cpc of $1-2 the first day, I let it run it dropped to .50 the next then .20 the next. This is FB in its prime doing exactly as it is suppose, dig down and find people to click and buy. 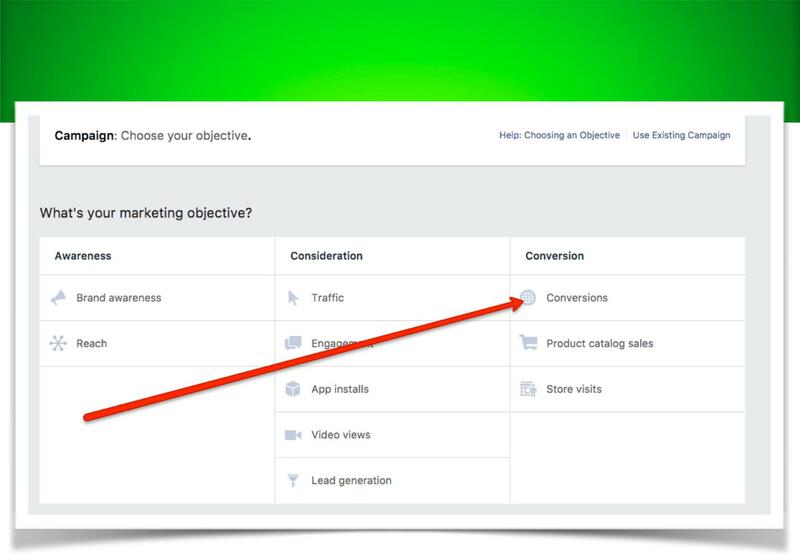 So once enough people click on your site, FB will then start to target for conversions, this is where the buyers comes. Once there is enough buyers, FB can then find more people like the profile of your buyers, if it didn’t make sense re-read this entire part, very important. Automatic Bid, don’t try to set how much you want to pay per click, this fails every single time, you wont get enough traffic, let FB find the clickers on your ad, once they do they will find more clickers similar to them and the cost will start to drop, works for me every time. We are going to create our ad next, as mentioned you can use this method to sell anything, for this example I am going to use an E-com product thru a dropshipper. What this is, I have a Shopify store (platform to sell your products on) I then send people to my store thru these simple FB ads, people buy, my dropshipper then sends the product for me, I collect the money and the profit. $34.14 is the total cost to have it tracked and shipped direct to my customer while I hold zero inventory. I am going to sell this on my E-com Shopify store for around $60, then $5.99 shipping. 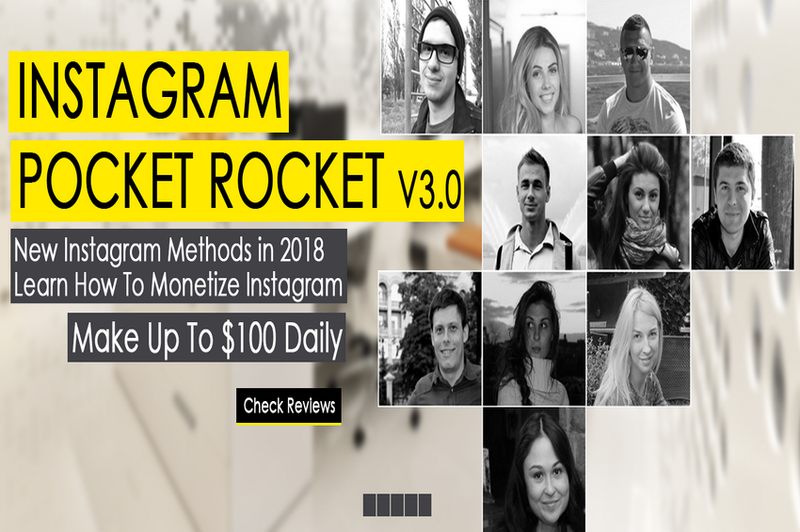 Each sale I will make around $30 profit. I am expecting to get a sale for every $10 a spend on FB ads. That leaves me $20 in profit for every $10 I spend. So if I spend $500 a week on this product, I should make around $1,000 a week, all profit on it. Good stuff. Again, we have to give FB time to find and test traffic and buyers for this. 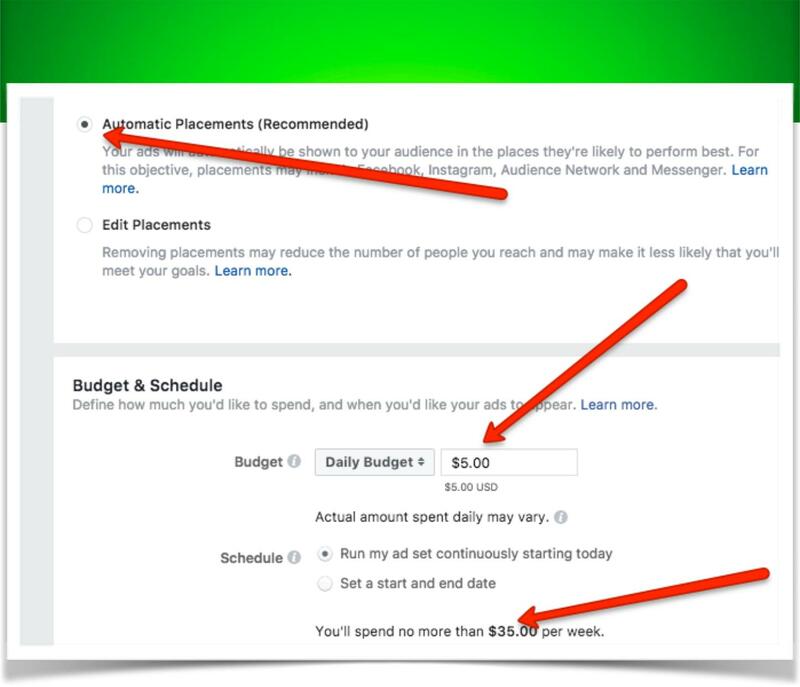 As I mentioned before we need to spend 1-2x the cost of the product on ads to start finding the first buyer. That means I am going to spend around $120 to test this product. You may be thinking $120! Are you NUTS! I don’t even know if it will sell. If this is too massive then sell a cheaper item, start with a $10. 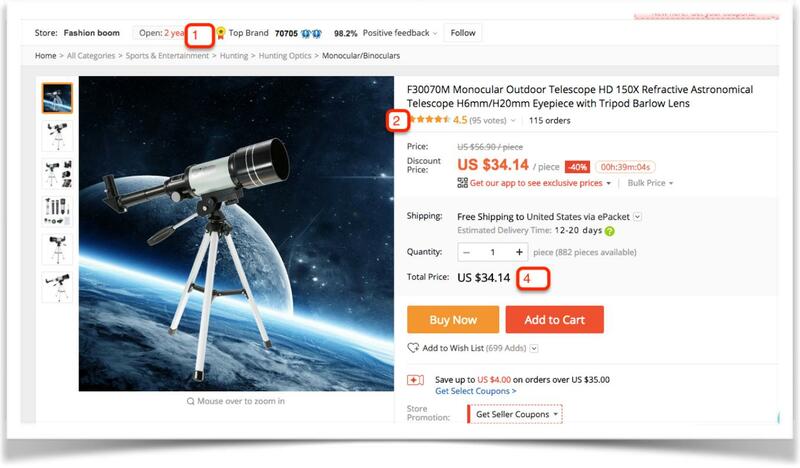 Find a product you can sell for $1-2 on Aliexpress there’s tons of them, thousands actually. List for $10 in your store, then spend $10-20 on ads to test it. $120 isn’t nuts to me, There’s always risk, and yes I willing to risk $120 to find buyers that can make me $5k in profit every single month all year. You see if FB finds you some buyers then they can find you hundreds of buyers, if they find you hundreds of buyers they can find you thousands of buyers and that means I can sell one product all year long. 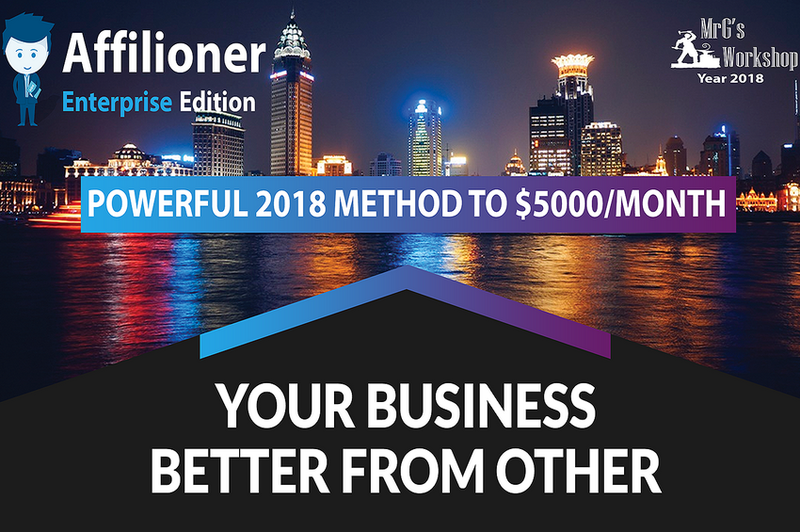 So yup, I don’t mind risking $120 to make $60k profit this year…how about you? Start with the lower priced products it’s 100% fine, just don’t put up a $100 product and demand sales after $20 in ad spend ok? 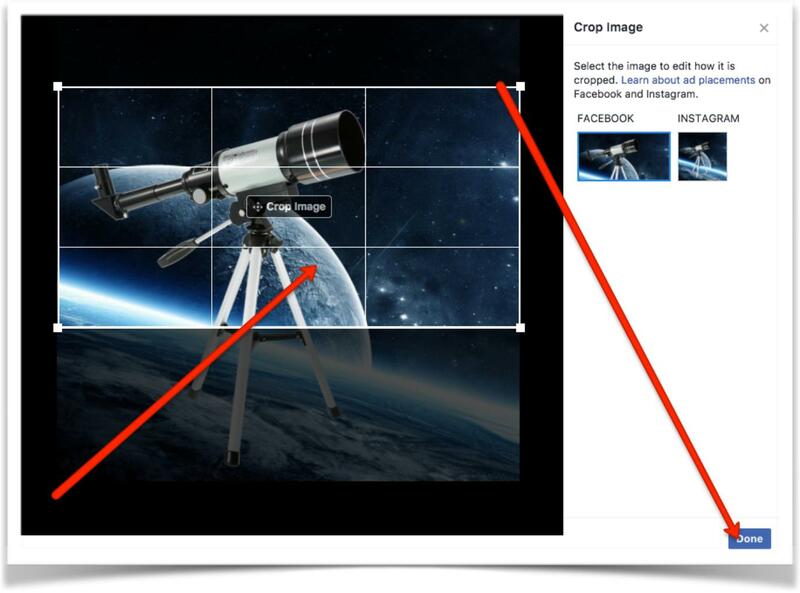 I’m taking the image from the dropshipper and using it in the ad, we are going to use Single ad Image for this method. Drag and drop your image to here, if you are selling something like an affiliate product, or something different where you don’t have a product image, maybe you’re selling tickets to a pottery class, click on FREE STOCK IMAGES, there’s TONS of good pics you can use 100% free in your ads, I’ve used these tons of times and have done extremely well. You can also crop your image if it’s not fitting well in your ad here. Write a description that will make people want to click on your ad, I don’t include the price. I’ve testing this like mad, for some reason if I put a price, even if it’s super low, like I had bracelets for $1 one time, and more people clicked when I didn’t have a price then bought, Same if I was selling a $30 T-shirt, the reason, people get engaged when they actually click and are more likely to buy, however your can test everything , no exact in this just what I have experienced. Shop now, click the drop down that best describes your product, always use one. Click confirm and your ad is done! 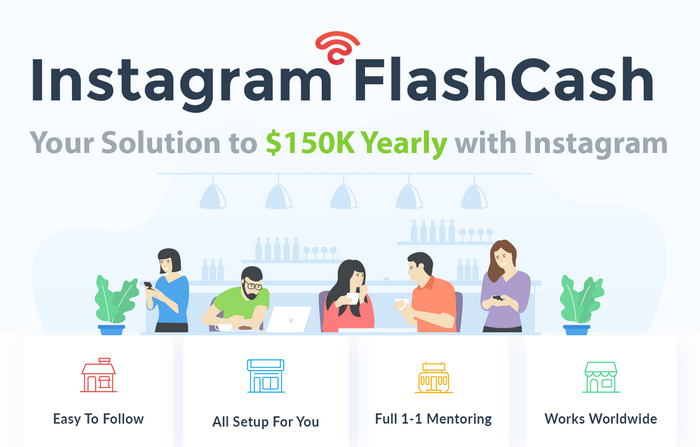 This is an exact set up you can copy and do yourself or give to a virtual assistant for you…it’s an exact copy of my own Shopify store that did over $10,000 the very first month I opened it. 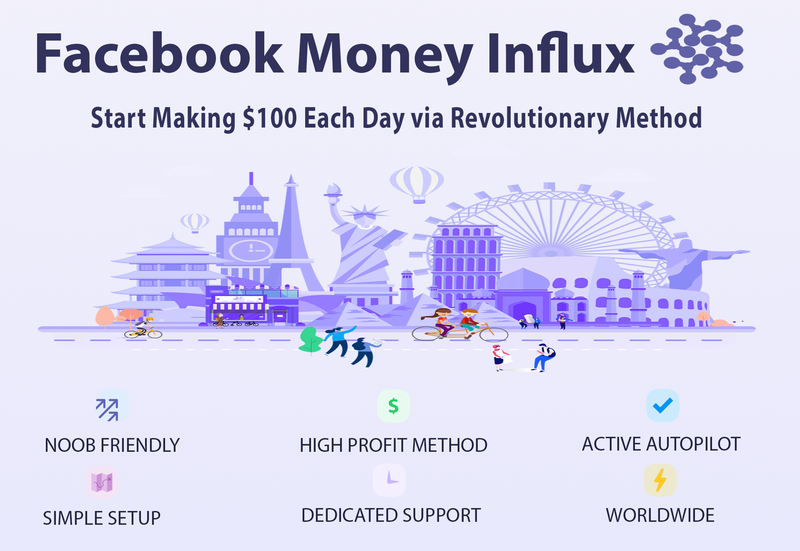 I’m showing how to set up Facebook ads that are getting me 1,000% ROI, how exactly to set up your store from start to finish, so this is a great addition to the free traffic methods I have shown here. 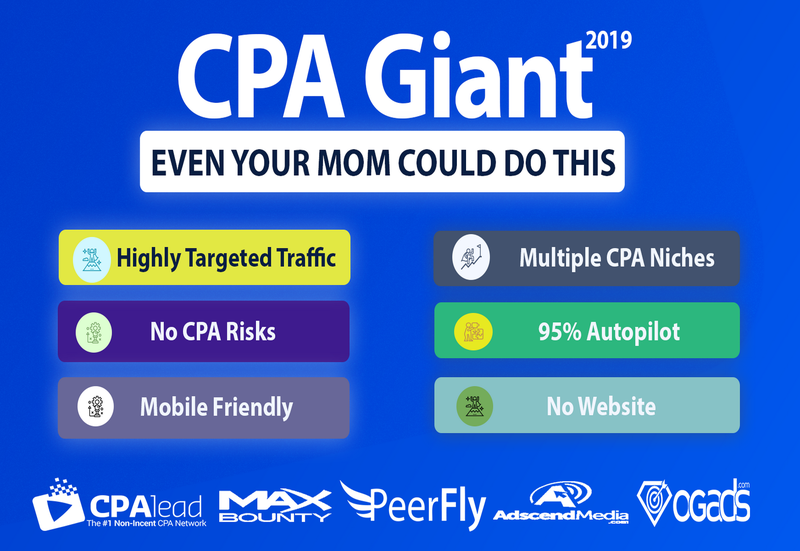 This is a simple ad method, and I bet you’ve never used all of these combined and let your ad run like I’m saying before. 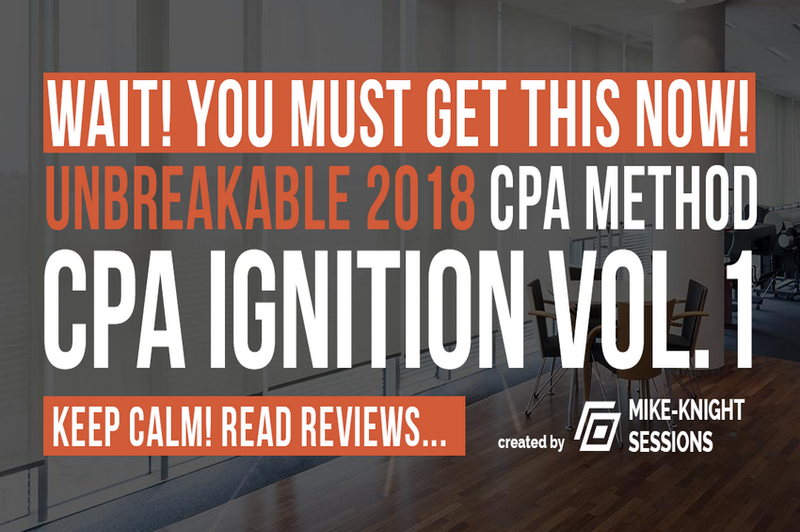 I bet you were NOT testing 2x the price of your product in your ads, there was a TON of things you were not doing before you read this guide. This works for selling anything to anyone anywhere, set it up exactly as I have shown here, make sure to text 1-2X the cost of your product and keep testing products til you find that winner, as I said before I am 100% ready to risk $120 in ad spend to have a product that sells every single day all year to the tune of $60,000…are you?